Complete gut of existing bathroom. Relocated needed plumbing, wiring and lighting. Installed new vanity, tops, toilet and fixtures. 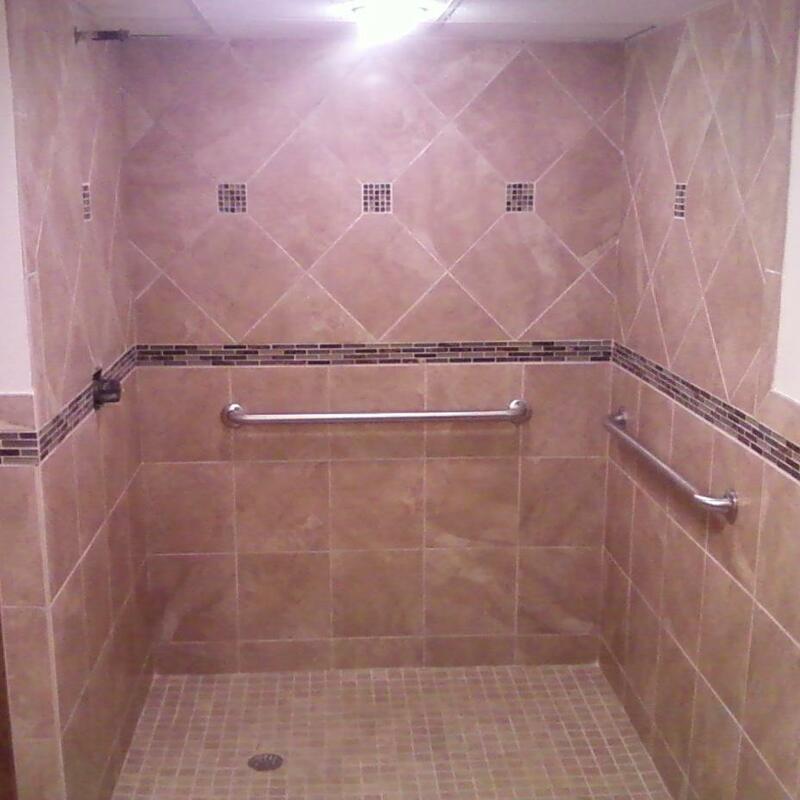 All floors are tiled and shower walls are tiled with custom shampoo recesses.